Jared is a content marketing, PR, and hospitality industry expert. 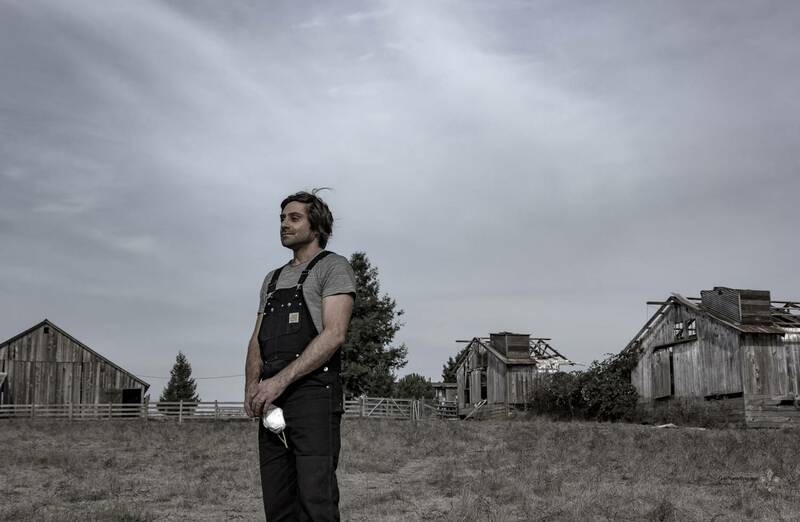 Jared is a co-founder of Rivera PR and ChefsFeed, and resides on Sonoma Hills Farm with his family. He earned his bachelor’s degree from UCSB. We also enlist the help of several seasoned professionals. 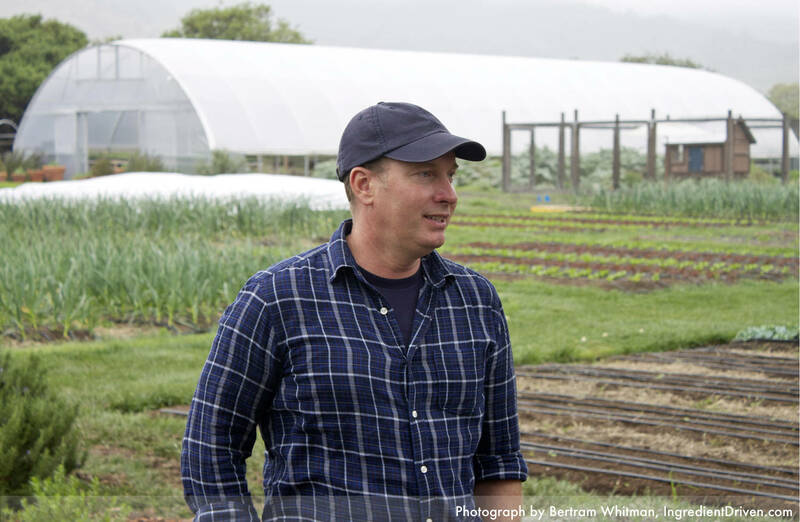 Aaron is the culinary gardener for The French Laundry, and has been a vital part of planning The Chef’s Garden at Sonoma Hills Farm. Aaron holds a degree from the Culinary Institute of America. 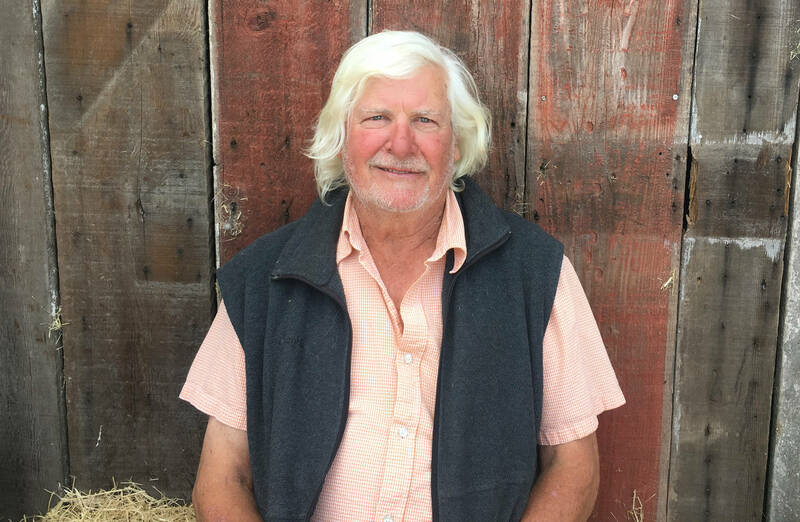 David runs the Little Organic Farm, and is a highly respected farmer and provider of vegetables to Bay Area restaurants. 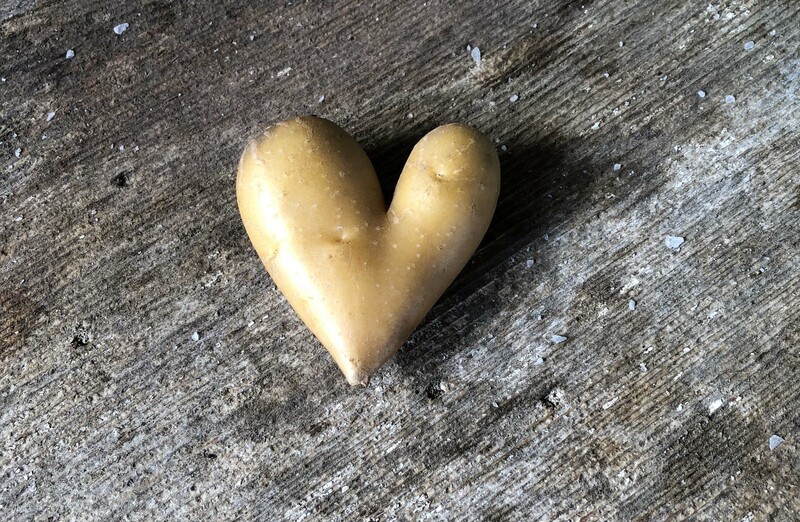 He’s accrued significant experience farming potatoes, onions, tomatoes, strawberries, and other crops all over the North Bay, and has taught our team invaluable lessons about dry farming. Christine Kurtz is a seasoned and experienced beekeeper with over a decade’s experience working with bees, using a sustainable, treatment-free and all-natural management style. A long time Sonoma County resident, she is familiar with the ebbs and flows of the seasons and the cycle of the local honeybee. 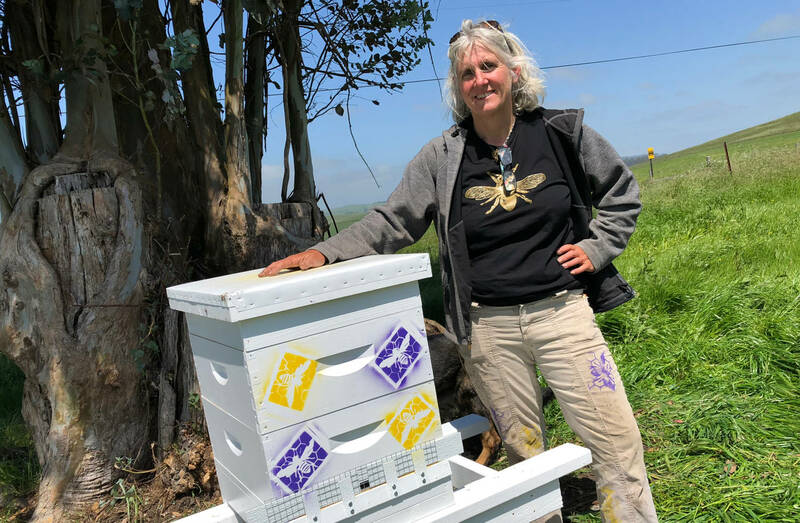 She is a past president of the Sonoma County Beekeeper’s Association & member of its board, as well as a recipient of its “Most Valuable Beekeeper” award. She is currently in the Master Beekeepers Program at UC Davis.